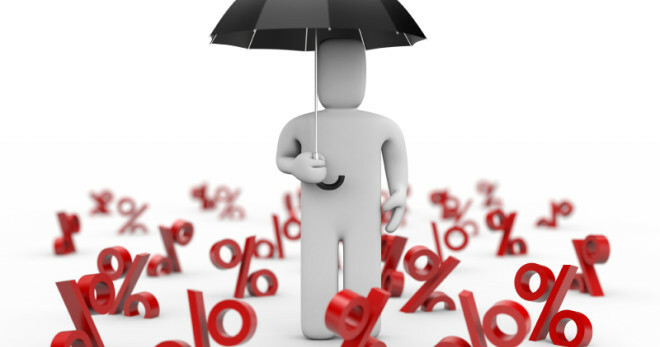 Umbrella Insurance Quote, Great Rates! Because the personal umbrella policy goes into effect after the underlying coverage is exhausted, there are certain limits that usually must be met in order to purchase this coverage. Most insurers will want you to have about $250,000 of liability insurance on your auto policy and $300,000 of liability insurance on your homeowners policy before selling you an umbrella liability policy for $1 million or higher of additional coverage. Let the Bentley Insurance Agency, a Professional Associate of Pinnacle Insurance Group, help you understand and protect all of the risks you run and all of the perils your financial life faces. We will do this with a well thought out and executed business insurance policy designed just for our Personal Umbrella Insurance policy holders.